Hi friends, today I’m linking up with Shay, Sheaffer, and Mel for the July edition (and my first edition) of What’s Up Wednesday. I cook most nights during the week, so here is what's on the menu for this week! 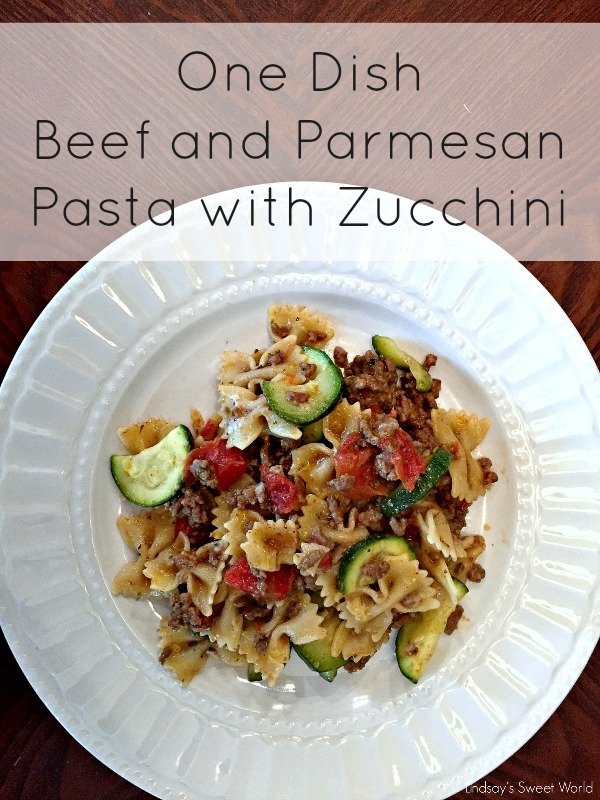 Monday – Beef and Parmesan Pasta with Zucchini – this is one of my One Dish Meals that is super easy to make, and it only dirties one dish for an even easier clean up! Thursday – We have a school event, so I’m off the hook! We will be picking up something quick and easy! Y’all, this is seriously the best creative outlet for me. I regret so much not starting a blog sooner! I’ve kept a diary/journal since I was old enough to write (my first one was a Little Twin Stars one with a lock and key) so I cannot believe that I’m so late to this game! If I could, I would go back to the end of August 2003 when Brian and I started dating (did they have bloggers back then?! ), and I would start blogging. We have done so much travelling and so much partying together, we got engaged and planned a wedding, we built a house, and we had two sweet babies, and I wish that I had documented it all on here. Lots and lots of birthday celebrations for Jacob! You can read about them below. Jacob starts Pre-K 4 on August 10 and I’m really struggling with all of the changes that are about to take place. Y'all should know by now that I don’t like change, and ones that require total day-to-day schedule changes are the worst. My worries are not only for myself, but mostly for Jacob. He is just like me, but probably worse! He thrives on his day-to-day schedule, and when something changes (like moving to a new class) he has a few weeks where he really struggles. This time he will not only be changing classes, but he will be changing schools, away from the one that he’s been at since he was born. He will be leaving his friends (since birth) behind, he will be eating breakfast at home which means that he will be waking up much earlier, he will be riding with me to school instead of Brian and Olivia, and he will have to wear a uniform – no more picking out his own clothes, and no more Superman shirt to school! 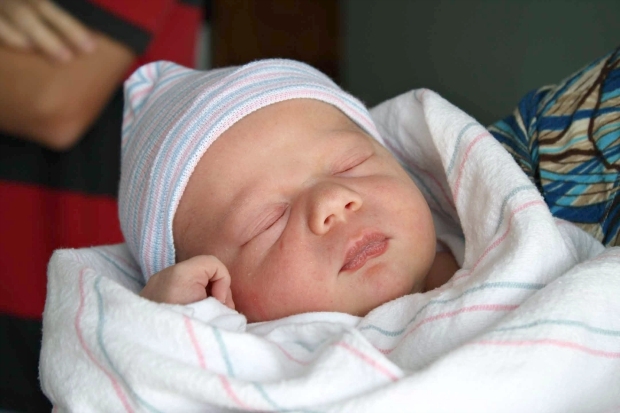 This child is about to have his entire universe rocked and I cringe thinking about how long it might take for him to adjust to all of these changes. This is, without a doubt, the best decision for him and for our entire family, and I know he will thrive once he adjusts. I’m thrilled that he will be at the school from which I graduated, the school that is associated with our church, and that he will be surrounded by many of my old friends’ kids as well as many people who we know from church. It is a fantastic school and I’m sure we’ll find our new routine pretty quickly. Where do I even start?! Y’all know I always have a million and one projects going on! Organizing our new indoor closet, organizing my new gift wrap station, getting our new porch in order, getting our new utility shed organized, cleaning out the house for our upcoming neighborhood yard sale, working on a new command center for our kitchen… should I go on?? Fabric for my newest project - a command center for our kitchen! On August 8, we’re taking Jacob to his first major league baseball game! 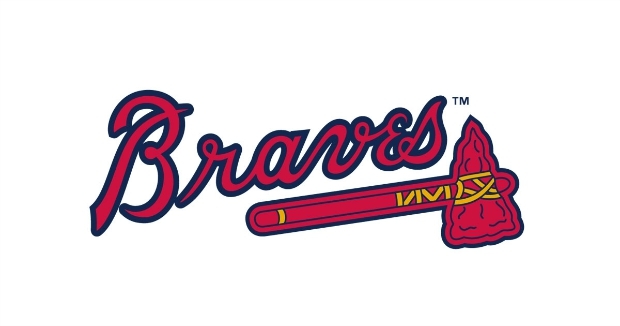 My uncle is singing the National Anthem at the Atlanta Braves vs. Florida Marlins game, so we’re heading to Atlanta with my whole family to watch! Parenthood. Parenthood. And did I mention Parenthood? All I want to do is watch Parenthood! It. Is. So. Good. And reading? What’s that? Just kidding. 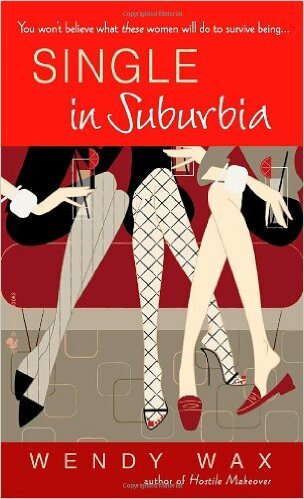 I haven’t really been reading a lot lately, which is extremely odd for me, but I did finish Single in Suburbia by Wendy Wax about a month ago. 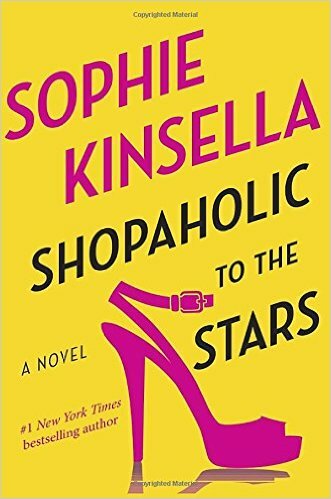 It was OK... not one of my favorites, but it was an easy and mindless read for the summer. 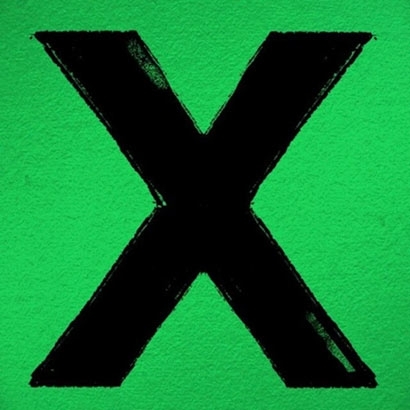 I just can’t get enough of Ed Sheeran’s X album. It’s one that I can listen to from beginning to end without skipping any songs. Every single one of them is fantastic! Well, it’s not socially acceptable to walk around naked, so I guess we have to wear clothes, but when it’s 100 degrees every day (literally) that is really asking a lot. So to answer this question – I’m wearing as little as acceptable for each situation that I’m in. 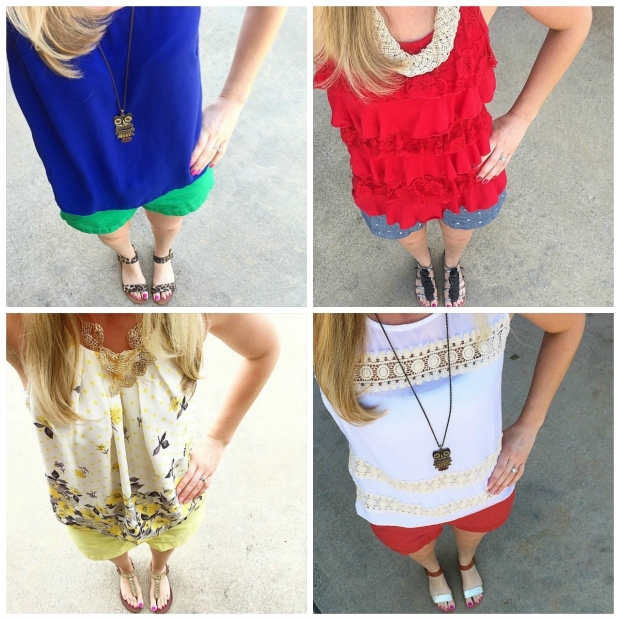 Work attire is pretty much consisting of skirts, sleeveless blouses, and open toe heels, and weekend attire is consisting of shorts, tanks, and sandals. Today I made the mistake of wearing skinny pants and I thought I was going to die of a heat stroke. At this point, I would wear bathing suits everywhere if I could. Is it fall yet?? A whole lot of nothing. Brian likely has to work on Saturday, so the kids and I will be hanging out at home. We will probably head to church if he gets off in time, and then Sunday we will hopefully have time to work more on getting the porch in order. Or painting and (finally) unpacking Brian’s office. Wishful thinking. DECORATING FOR FALL!!!! Too early? No? I actually won’t be decorating for fall until the end of August, but I like to have all of my décor up before the first college football game, which is September 5 this year. And I certainly won’t have time to put up the decorations on game day because I will be kicking off the first Saturday of college football promptly at 9 AM with ESPN College Game Day (helloooo Big and Rich, Comin’ to Yo Ci-TAAAAY), and I will be parked in front of the TV for the remainder of the day soaking in the sweet sounds of referee whistles, the CBS college football theme music, and the voices of Verne Lundquist and Gary Danielson. 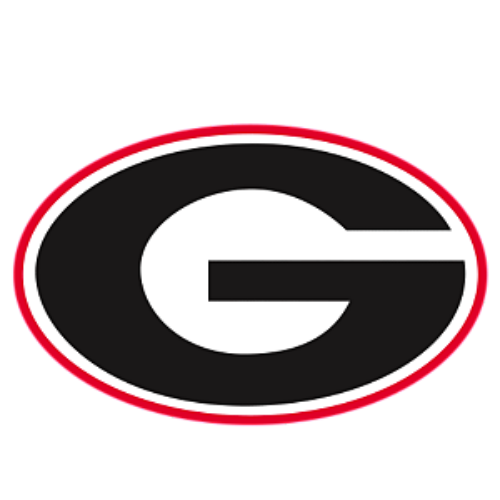 Oh wait – GOOOO DAWGS! There better not be anything else new!!!! Isn’t an entire upcoming schedule change enough?!?! How cool about your Uncle singing at the Braves game. 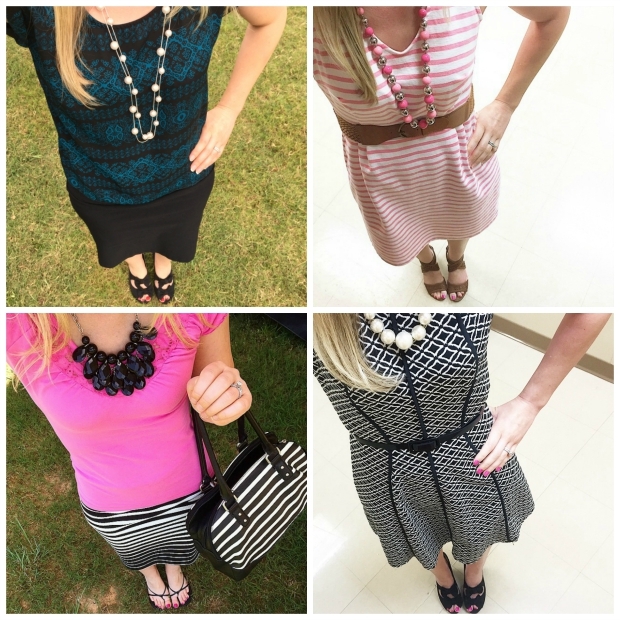 How do you take such great photos of your outfits? I haven't learned how to do that well at all. Go Dawgs! I graduated from UGA a long time ago...forever it feel like! I use to teach Prek ~ you're son will do great! Thanks, Deborah! I use my iPhone to take all of my outfit pics, and I do take them all myself. I always make sure to take the pics outside in the natural light and then I use the Instagram editor or PicMonkey to brighten and sharpen the pics, adjust the contrast, etc. I hope that helps! I hear ya on the heat! Those tops are so cute!!! I'll be thinking about Jacob's transition into a new school. I agree, a change in routine can be rough. I'm incredibly nervous for Henry to head back to school this year. We can do this! Right? Right??? RIGHT?!! LOL! AHH how exciting to take him to his first Braves game! Y'all will have so much fun!! Yes, you should totally join! This might be my favorite link up that I've done so I think I'm going to continue doing it each month! And yes, I really can't believe how young we both look. It's crazy!